If you are in Staten Island and you are looking for a vehicle with the best deals in the area, you are in the right place. 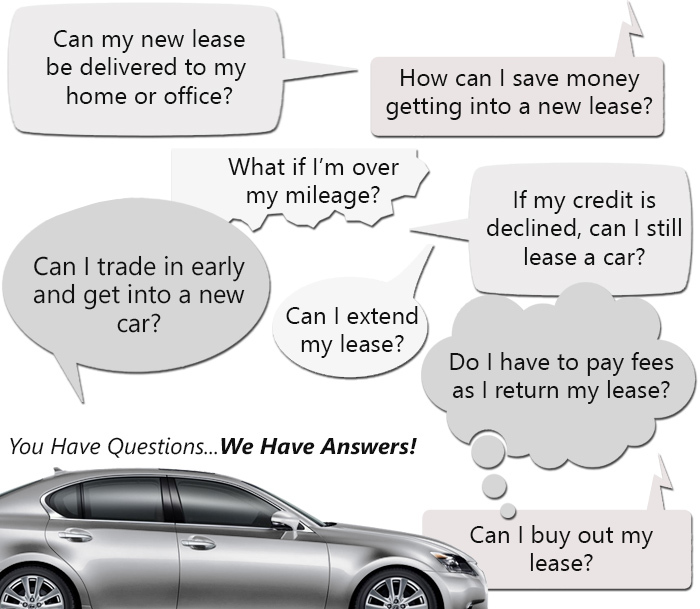 Auto Lease Staten Island is one of the best car leasing companies in the region, and we are here to serve you. We have some of the best car leasing deals you have ever seen, and one of the widest ranges on the East Coast. You can be sure that when you lease a car with our auto leasing company you will get one of the best deals anywhere. Of course, there are a lot of car leasing companies in and around Staten Island. What makes ours unique among the rest is the fact that we actually care for something other than the profits we can make off you. We put something far more important at the top of our list. This is, of course, you. Our customers matter to us more than our profits do, because without customers there would be no profits! If you are on a budget, and you are looking for a great place to lease a car in Staten Island, this is the car leasing company for you. If our extremely low lease rates aren’t doing the job for your wallet, there are actually other options that we offer to you. These are some of the most comprehensive in Staten Island, and you can be sure that you will feel cared for with our auto leasing agency. We offer you the option of getting your vehicle financed with us! Instead of looking for better deals elsewhere, when we are the best anywhere, you can talk to us about your financial issues. We will then help you look for a finance company that will be able to service your needs when it comes to finances so you can get the car you’ve dreamed of. In fact, our car leasing company will even recommend you to the finance company so that you will get your finances sorted out much faster. While this can be a mouthful to say, it will make sense to you. All too often our car leasing company gets asked if a customer can find an older “classic” car to get on auto lease. The problem is that we refuse to have older models of cars in our inventory. This is actually done with your best interests at heart. See, we believe in saving you money where possible. When you get an old car on car lease, you are going to be paying for a lot of repairs. If some of the damages incurred get out of hand these repairs are going to cost you a whole lot of money. Why would you need to spend so much on a car that you don’t even own? We don’t believe in making you spend any more than you should be. To find out more, call us on 718-412-3451 now!